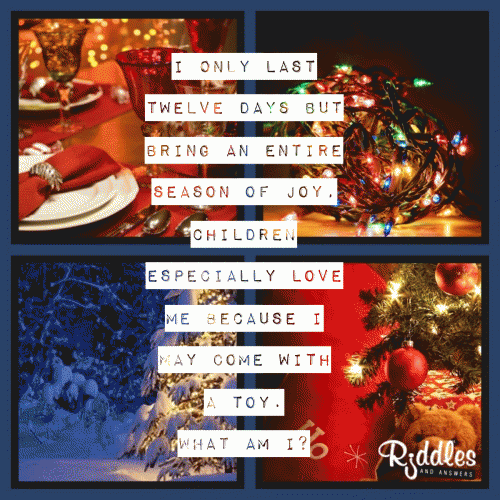 Christmas riddles for kids are one of the best ways to make this years Christmas a very memorable one. These awesome holiday brain teasers have been specifically placed in this section for school aged children. They serve as a great tool for a little mind teasing fun around the Christmas holiday when you are spending time with the family. This list is full of funny riddles that relate to almost every topic that holds significance to the holiday. 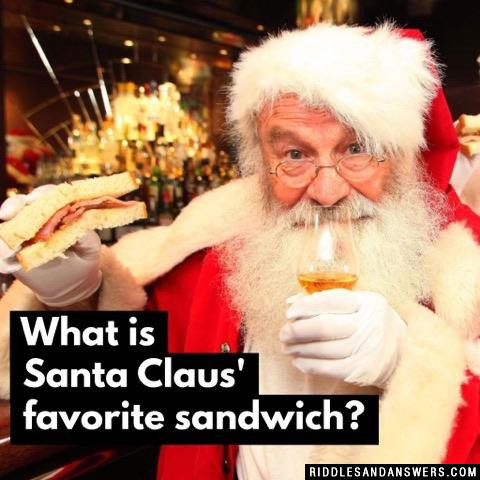 It includes riddles with the likes of Santa, Jesus, reindeer, and much more! Use these in Christmas scavenger hunts and other fun activities to mentally stimulate your children. These will also help to get a smile or even a laugh from them while they participate in all of the festivities this popular holiday brings. 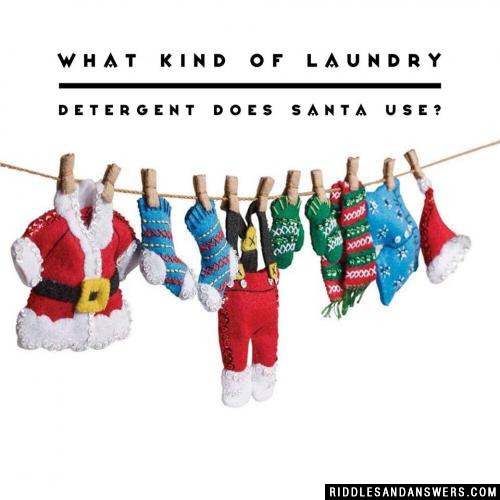 What kind of laundry detergent does Santa use? I only last twelve days but bring an entire season of joy, children especially love me because I may come with a toy. What am I? Hint: The most wonderful time of the year. 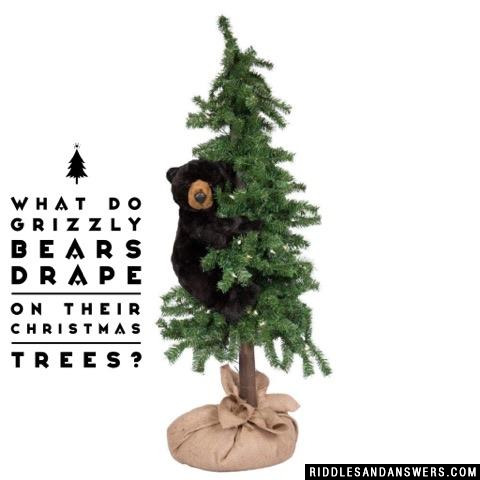 What do grizzly bears drape on their Christmas trees? What is the expected outcome of a cross between an apple and a Christmas tree? What do you call a Christmas tree with a really big nose? Who delivers presents to dogs? What song do skunks sing at Christmas? 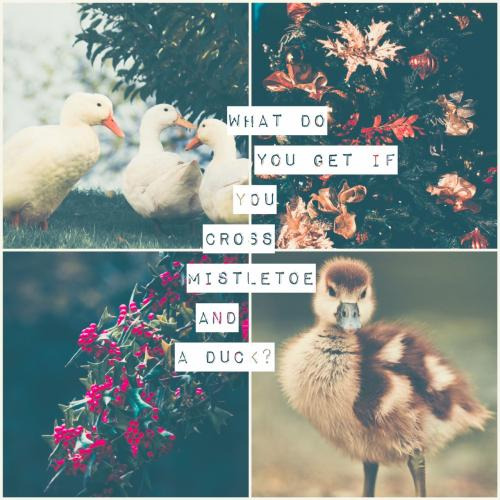 Can you come up with a cool, funny or clever Christmas Riddles For Kids of your own? Post it below (without the answer) to see if you can stump our users.